Copyright （C） 2017 EZAKI GLICO CO.,LTD. 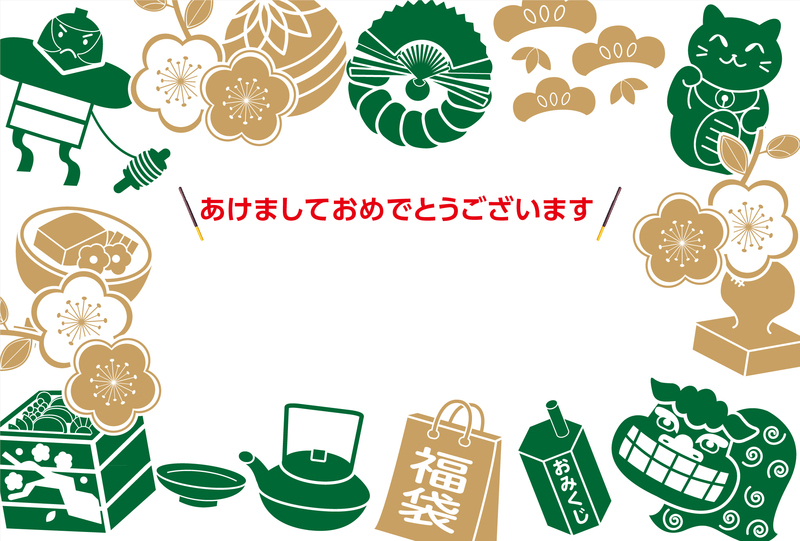 江崎グリコ株式会社 Copyright©2019 EZAKI GLICO CO.,LTD. All rights reserved.